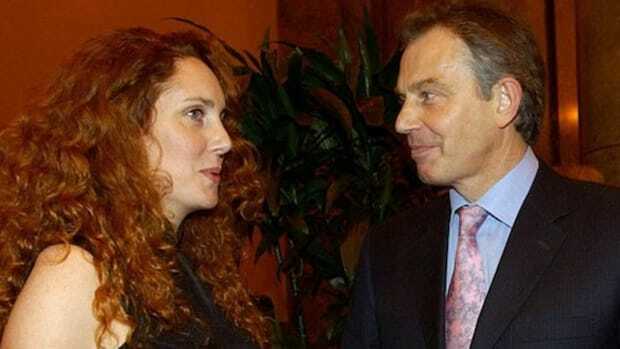 Tony Blair got off lucky. 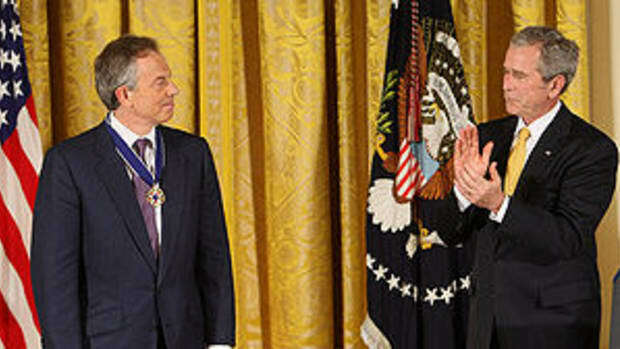 After orchestrating the worst foreign policy blunder in British history, Blair was fortunate enough not to go to prison. 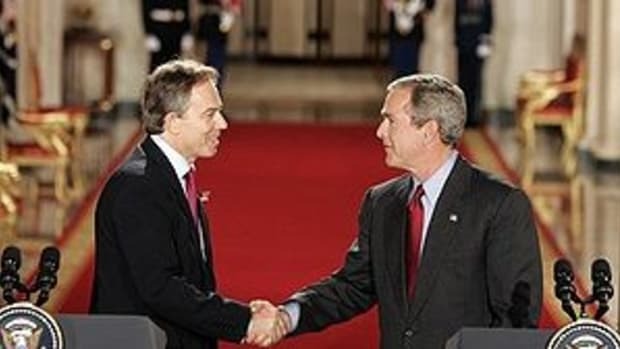 His silver tongued rhetoric was not enough to convince the British public that Iraq was an honest mistake though, and Blair was consigned to the rubbish heap of history. He begrudgingly paved the way for his former nemesis Gordon Brown to take control after taking a hammering from the public. Out of power and out of the limelight, Blair has sought to recapture his past glory by seeking the presidency of the European Union. Thankfully, Europeans have began to organize themselves to oppose his bid, sending a clear message to the former prime minister that his days in public office are over.